Hello! Welcome to Mommy Knows What’s Best! 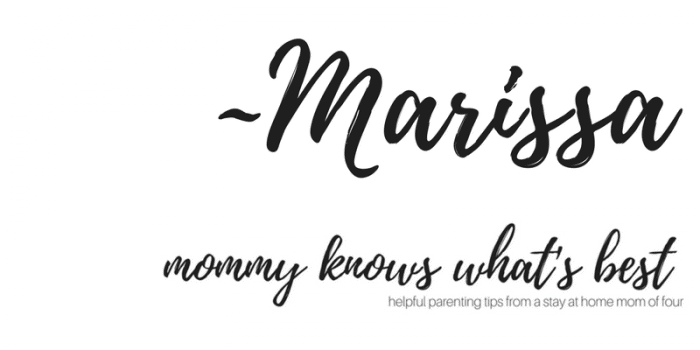 If you have any questions about my blog, would like a topic discussed, or are a company who would like me to review a product on the blog, please email me at Marissa@mommyknowswhatsbest.com. Please keep in mind, this email is not for personal questions. The email is not for any other solicitations. Anything not pertaining to the above will be considered spam and deleted. If you have a comment about a post, please leave the comment directly on the post and I’ll get back to you as soon as possible. 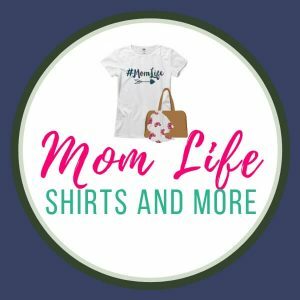 Note: I do not accept guest posts.